Santa Barbara, Calif. (April 7, 2018) – The 7th Sam Adams Combined Events Invitational saw Santa Barbara Track Club (SBTC) alum, Lindsay Schwartz (USA), return to win her record fourth title and third consecutive with 5,852pts, while Dartmouth College Junior, Benjamin Ose (USA), won his first Sam Adams title with 7,168pts. In the SBTC Youth Tri-Challenge, young athletes were crowned Tri-Challenge and One-Mile Run champions in four individual age groups. 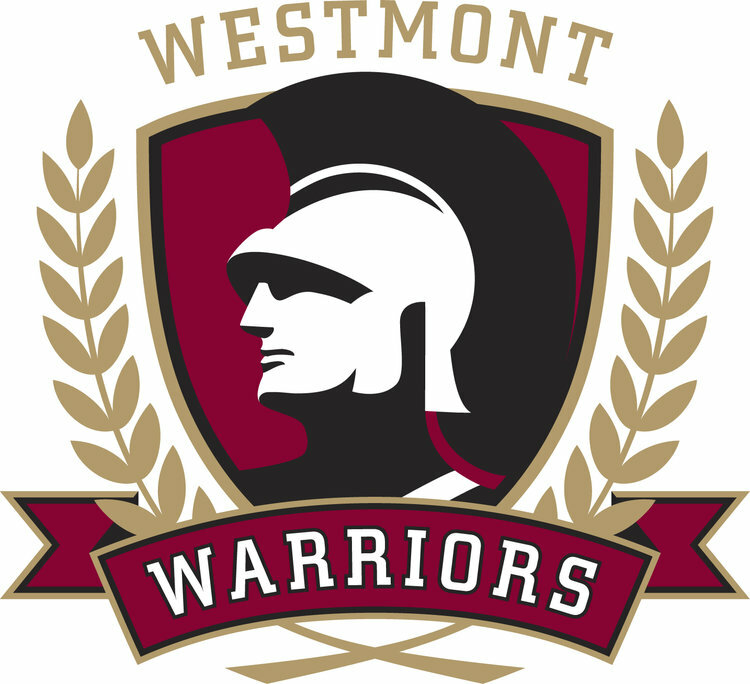 The Sam Adams Combined Events Invitational was held on April 6-7, 2018 at Westmont College's Thorrington Field in Santa Barbara, CA. The event is hosted by the SBTC and thanks to the support of the Warkentin Family. Schwartz, an SBTC alum who recently moved to Texas, returned to Santa Barbara to win her record fourth title and third consecutive with a score of 5,852pts. The early season score will likely rank her in the top five nationally in the Heptathlon. Schwartz throughout the two-day competition consistently competed well highlighted by a 13.87 in the 100m Hurdles (997pts) and a 24.29 in the 200m Dash (953pts). Schwartz also won the final event of the competition, the 800m run, in 2:17.23. Long Beach State alum, Riley Cooks, was runner-up with 5,773pts, a personal best. In third place, USC Junior Lyndsey Lopes scored 5,574pts, which currently ranks her 5th amongst NCAA Division I competitors in the Heptathlon. Ose, a Junior from Dartmouth College won his first Sam Adams Combined events title with 7,168pts just off of his 2017 personal best of 7,192pts. He is currently ranked 10th amongst NCAA Division I competitors. Similar to Schwartz he maintained his lead with consistency through the ten event competition. Ose's competition was highlighted by high marks in the 100m Dash (11.18 sec. / 821pts), 400m Dash (49.62 sec. / 832pts) and 110m Hurdles (15.22 sec. / 823pts). Fellow Dartmouth teammate, Ben Colello (USA / Senior), was runner-up with 7,086pts and is currently 12th in NCAA Division I competition. SBTC and local Dos Pueblos alumni, Steven Scarvelis (GRE), had a banner two-day competition with a personal best of 7,002pts finishing in 3rd place. The Charger grad set personal bests in the Long Jump (6.39m - 20'11.50" / 673pts), Shot Put 13.79m - 45'02.75" / 715pts) and Pole Vault (4.10m - 13'05.25" / 645pts). He also completed the event by winning the 1500m wire-to-wire 4:24.92 in relatively windy conditions, just off of his personal best 4:24.84 in 2013.